Dierks & Söhne GmbH looks back on a 130-year story of success. Today, the former craft business is an internationally acting company. In the food industry, the manufacturer has been specialising in kneading machines for the baking industry. By taking over the pre-dough specialist IsernHäger GmbH, today DIOSNA is offering the most important processes of dough production from one source. 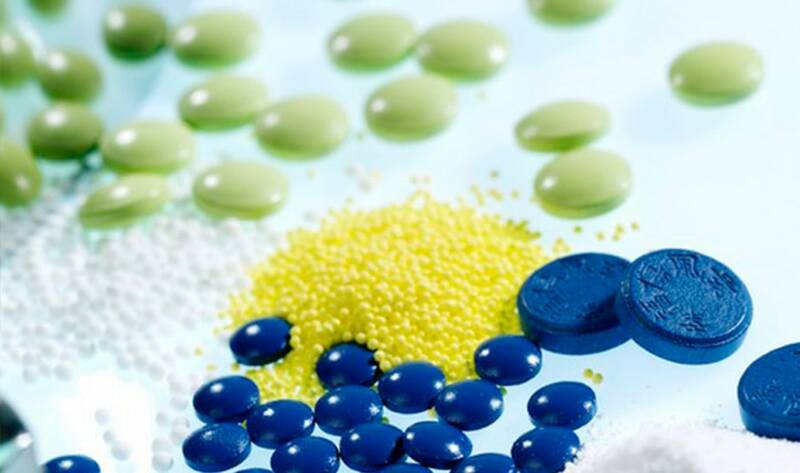 Mixing, granulating, coating and drying are the main processes of the DIOSNA pharmaceutical machines. From the small laboratory system to production plants, this business field is offering solutions for the chemical and pharmaceutical industry, but also for the cosmetics and food sector. With DIOSNA you gain a reliable and competent partner who develops for you the best kneading and mixing technologies individually adapted to your manufacturing process. Please, convince yourself of our quality of innovative plants for the pharmaceutical industry and the dough production! 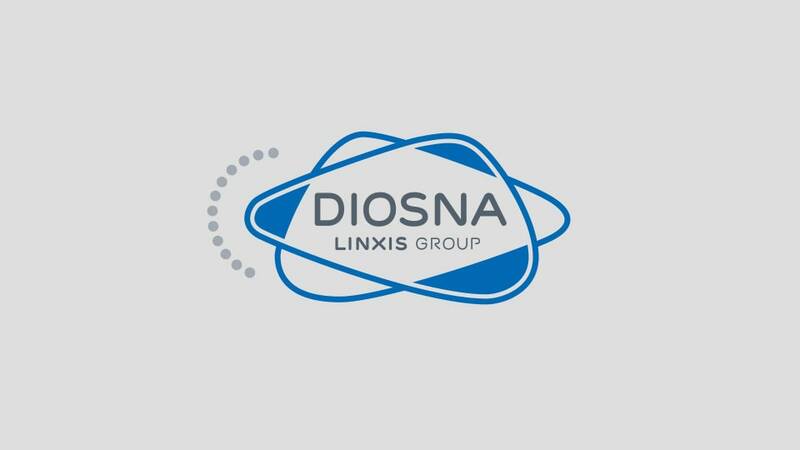 As a competent manufacturer for pharmaceutical machines and kneading machines with more than 130 years of experience, DIOSNA does not only have extensive know-how for baking machines and pharmaceutical plants, but they are also offering a wide range of service performances in addition to the different products. Please send an e-mail to the customer service and describe your concerns or call the service hotline +49 (0) 541 33 104 64. The DIOSNA experts are looking forward to your inquiry! DIOSNA is present at several trade fairs worldwide, for instance at the Bakery China in Shanghai, at the IBA in Munich or at the Achema in Frankfurt. Do you have any questions about a certain product in addition to this? Simply use the contact form for your inquiry. DIOSNA would be pleased to be at your service! DIOSNA, the dough experts, have an extensive range of diverse baking machines available – from dosing through pre-dough preparation, pre-dough production and kneading right up to transfer logistics. By taking over the pre-dough specialist IsernHäger GmbH, today DIOSNA is offering the most important processes of dough production from one source. Beyond that, the company is offering biotechnological products – starter cultures that optimise flavour, shelf life, or the baking characteristics of dough products. Extensive quality assurance and diagnostics complete the portfolio. The combination of biotechnology and innovative system design for pre-dough and kneading and the use of highly modern plants enable DIOSNA to achieve dough characteristics that clearly improve flavour and consistency. As an experienced manufacturer of kneading machines DIOSNA supports all important processes of the production of baked goods. 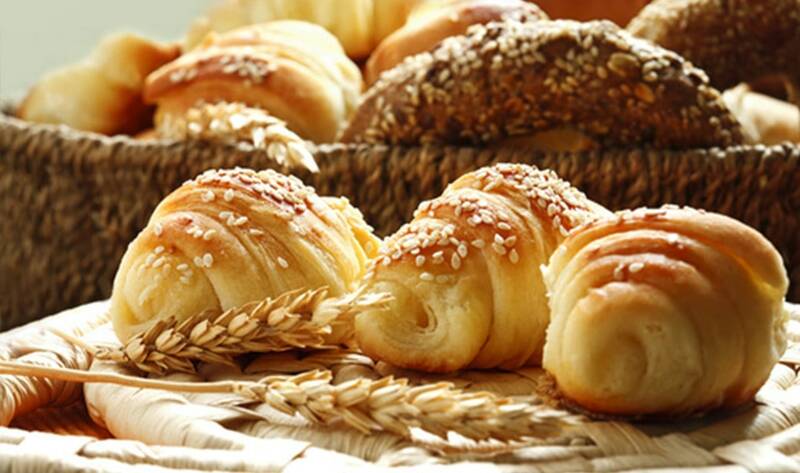 Furthermore, DIOSNA regularly offers several seminars and trainings around the production of baked goods and dough with different main topics. Possible topics are, for instance, the “Production of baked goods using flour characteristics” or “Bread fermentation – fully developed methods with many combination possibilities”. Use the seminars to refresh or deepen your own knowledge and for intensive exchange of experiences with other participants. A common round of talks will take place at the end of each training that leaves room for open questions and exchange of ideas. Do you have an interest and want to take part in one of the trainings? Then, simply and conveniently sign in online for the Training of your choice! DIOSNA is one of the leading manufacturers of pharmaceutical machines for the industry. Especially the innovative mixer-granulators inspire customers all over the world. The range of products reaches from small laboratory systems to large-scale production plants and provides efficient solutions for the chemical and pharmaceutical industry, but also for the cosmetics and food industry. In addition to granulators for mixing and granulating, the portfolio for process plants also includes individual and complete systems in the area of fluidized bed technology as well as tablet coating. Individual solutions from the laboratory scale to the production scale complete the range of products. On the basis of extensive expertise, DIOSNA develops customer-oriented solutions that are adapted to the individual requirements on site. If you decide to cooperate with DIOSNA, you will benefit from optimised processes and higher quality for the long term. Please feel free to contact us!